The Association of Association Executives (AAE) today announces the launch of its Association Leaders’ Forum global series of events dedicated to senior association executives. Seven Leaders’ Forums are scheduled for 2017 across Europe, Asia and the Middle East. The next Leaders’ Forum, on Association Growth, sponsored by Business Events Australia, takes place on 2nd May before the Associations World Congress in Vienna. The larger series, including five stand-alone events, sponsored by Accor Hotels, has been developed following successful leadership events held the day prior to AAE’s Associations Congresses over the last six years, and is in response to a growing demand for dedicated events tailored to Executive Heads and Strategic Directors of membership organisations. 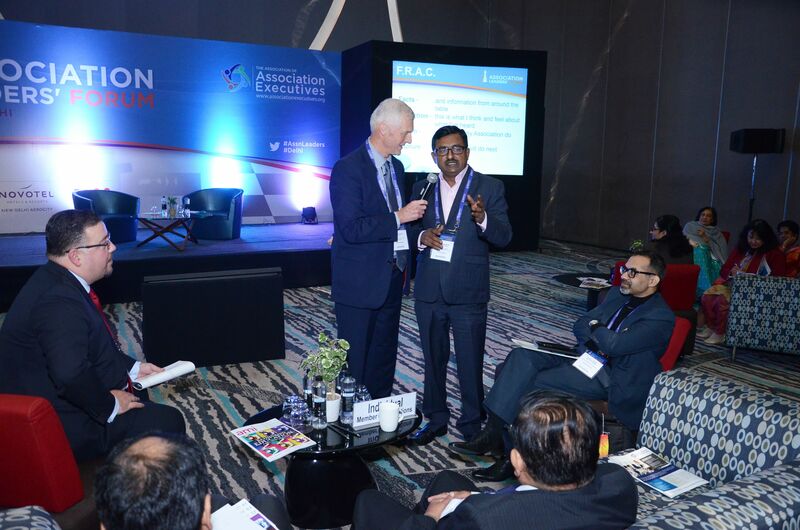 Each Association Leaders’ Forum will address the future of associations, strategic event development and three other vital areas, including: strategic growth; creating value; being more entrepreneurial; good and bad governance; and member engagement. Sessions at each event will be led by a professional facilitator (member of the International Association of Facilitators (IAF)) to ensure the engagement between all participants is rich, highly valuable and ensures delegates can make an immediate difference to their organisation. The Leaders’ Forum series is the latest offering in the AAE’s comprehensive events programme, which includes the Associations World Congress, the Associations UK Congress, Engage2017 and its Digital Transformation seminar series.